Beautiful condo with many recent updates including counter tops, carpet, appliances and more. 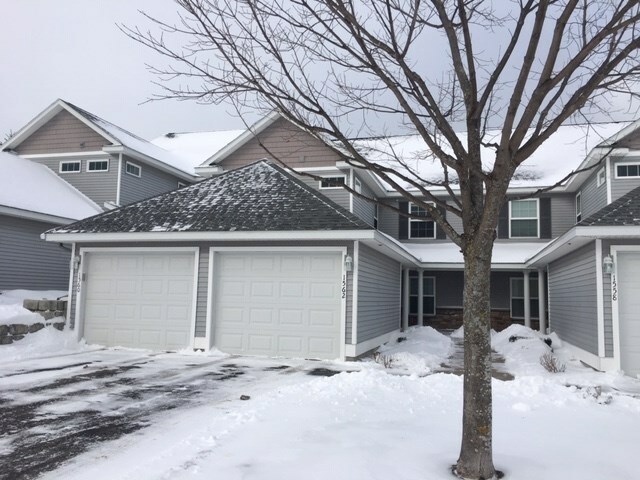 This upper unit is located in a very desirable complex close to all of Petoskey`s amenities. Attached garage..